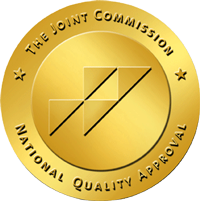 Pecos County Memorial Hospital is an accredited facility by Joint Commission. PCMH provides general medical and surgical care for inpatient, outpatient, and emergency room patients, and participates in the Medicare and Medicaid programs. Our Emergency room is designated as a level IV certified trauma ER and services are available on a 24-hour per day, seven-day per week basis. PCMH provides onsite financial assistance for your healthcare needs. 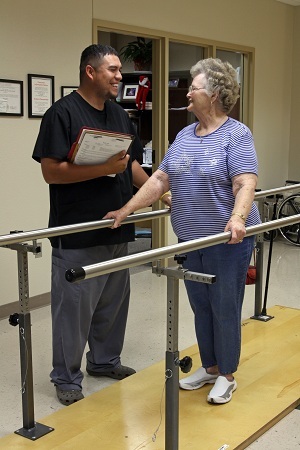 Services include indigent program, sliding fee scale, and medication assistance. If you have any more questions about the services we render here at Pecos County Memorial Hospital, please, contact us here.